Shower, swim, sunbathe – dance all night and still wake up with perfect makeup! 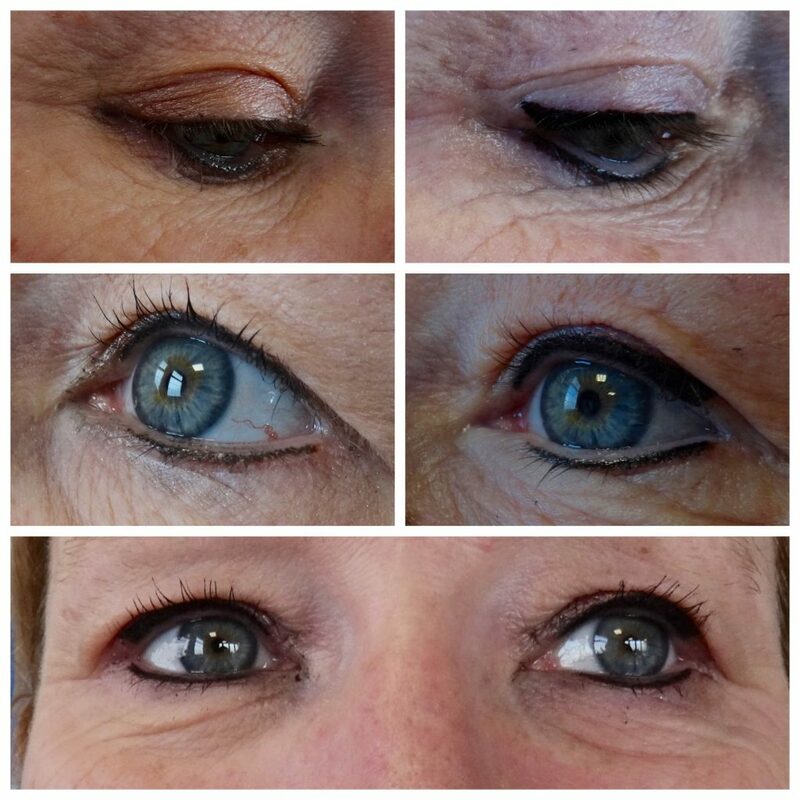 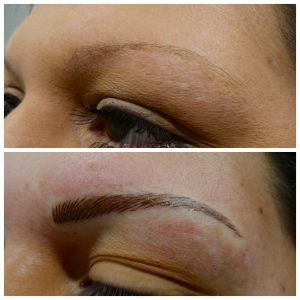 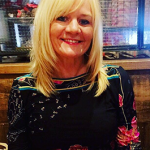 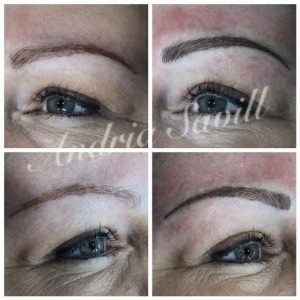 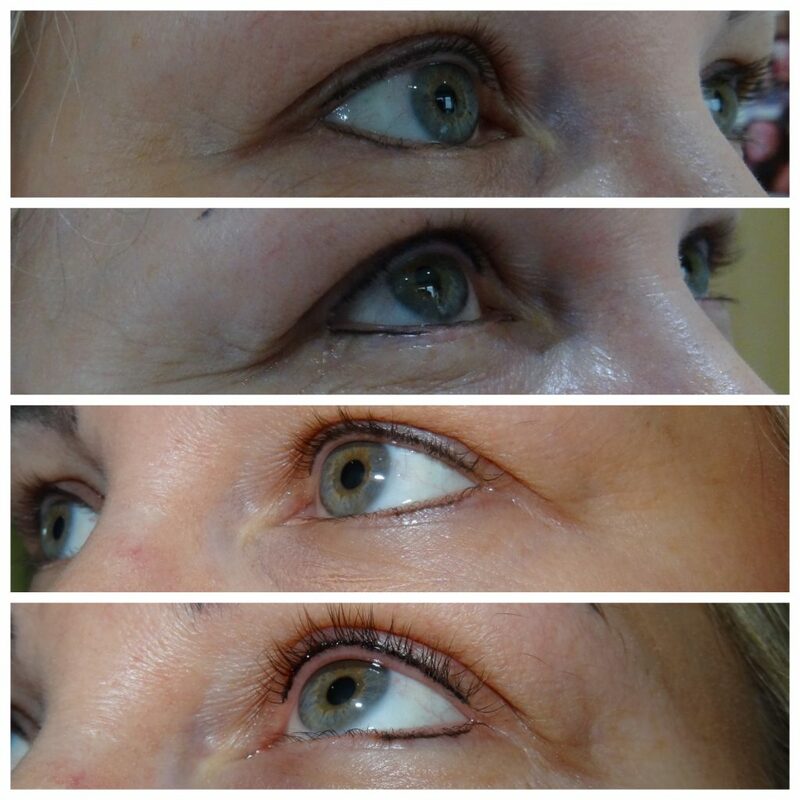 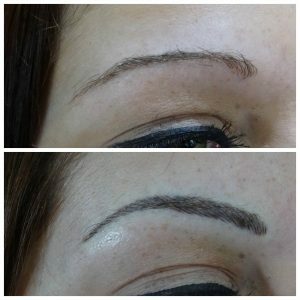 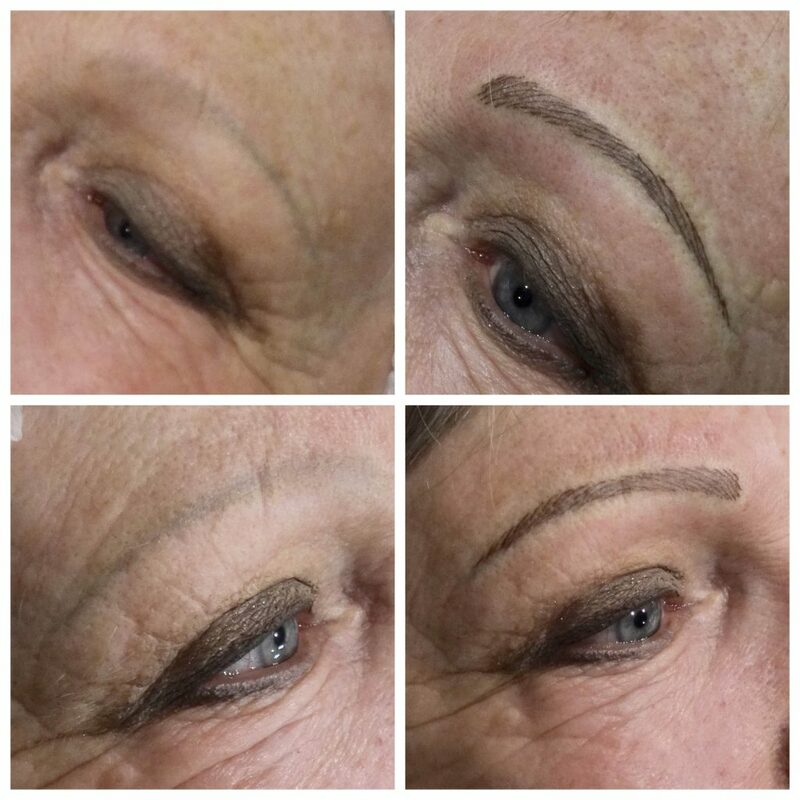 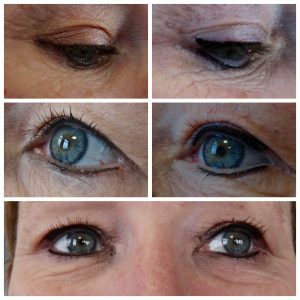 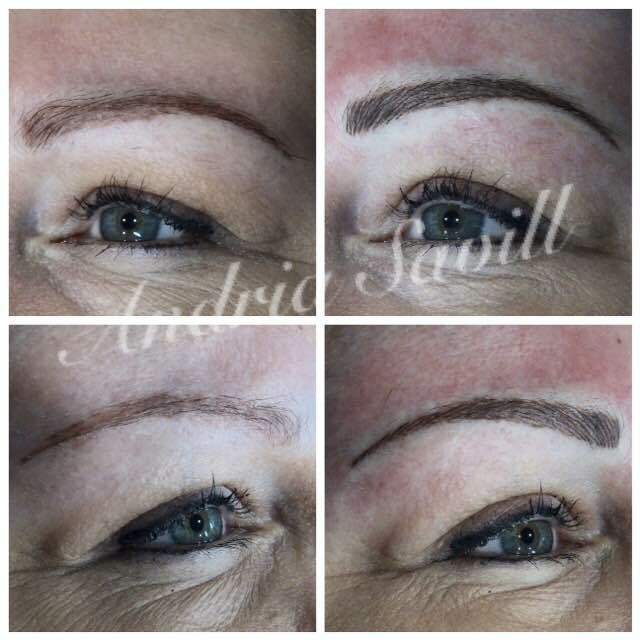 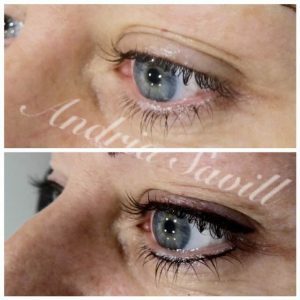 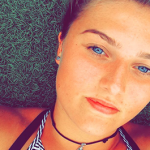 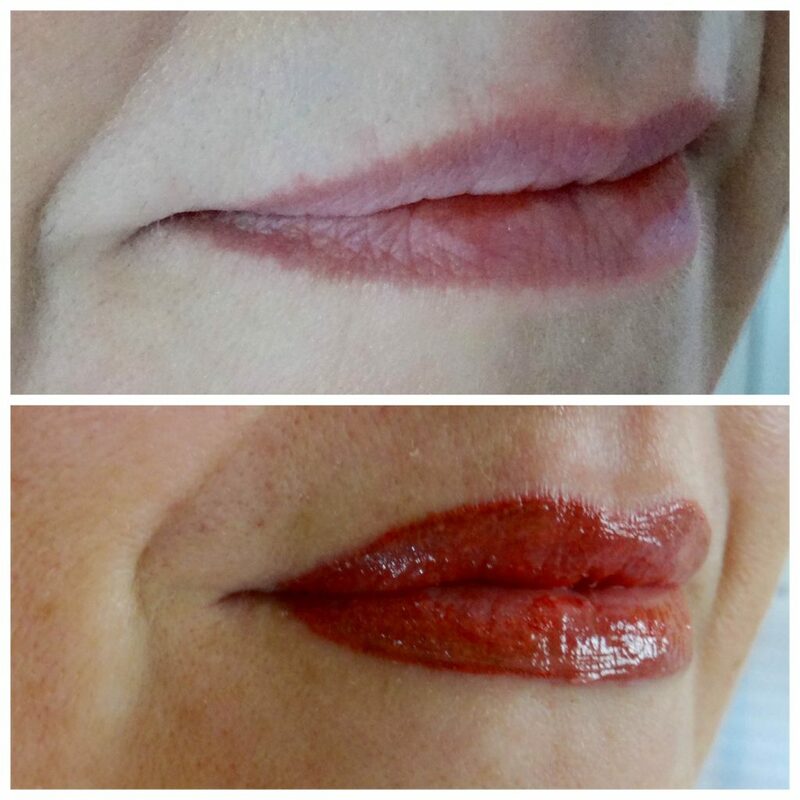 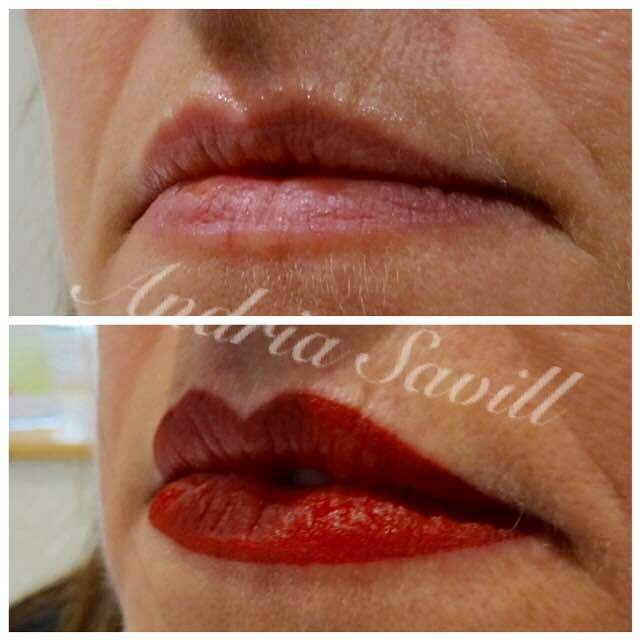 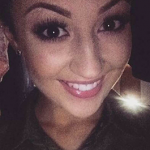 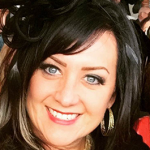 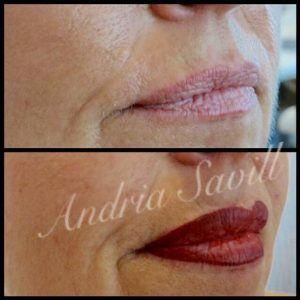 Tattooing and microblading, eyebrows, lips and eyeliners with a variety of finishes. Patch test on consultation. 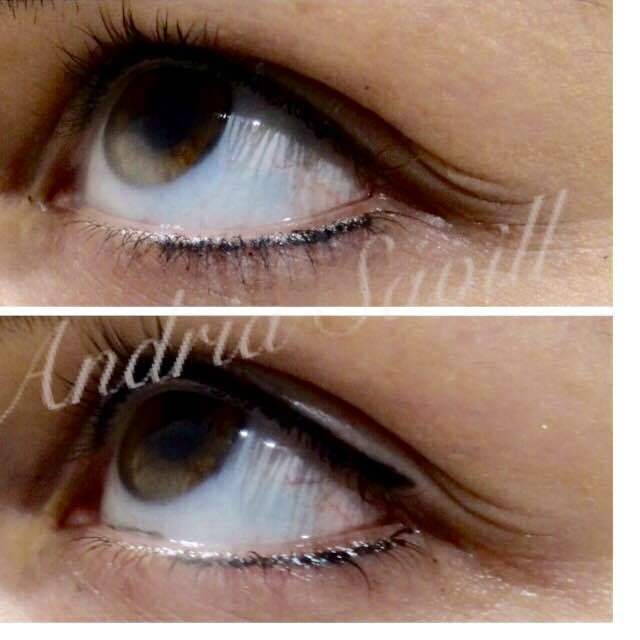 Price includes top up treatment 4/6 weeks after initial treatment to enhance and reinforce colour.